Lage Egal, invites artists to apply for Lage 3:20 #4, an experimental project that will offer new perspectives on the presentation and reception of contemporary art. With a model scale of 3:20, the exhibition space for Lage 3:20 #4 becomes a cabinet of curiosities. All interested artists should submit a small-sized work (piece, model, found object, readymade, etc. 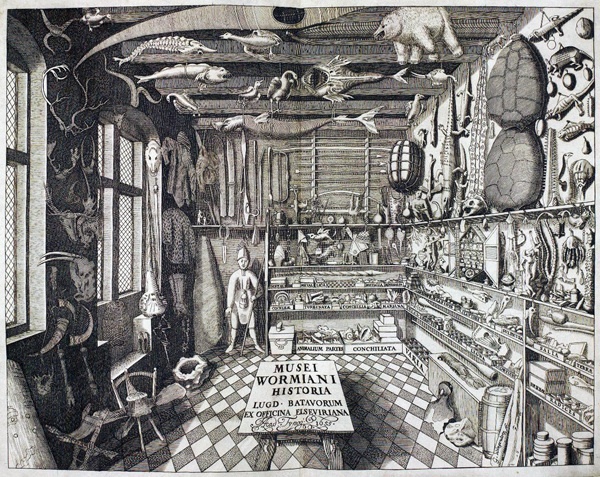 ), which can relate to the exhibition space at LAGE 3:20 and merit a place in the miniature cabinet of curiosities. Additionally, applicants are asked to submit a brief description of the object and/or any important information.